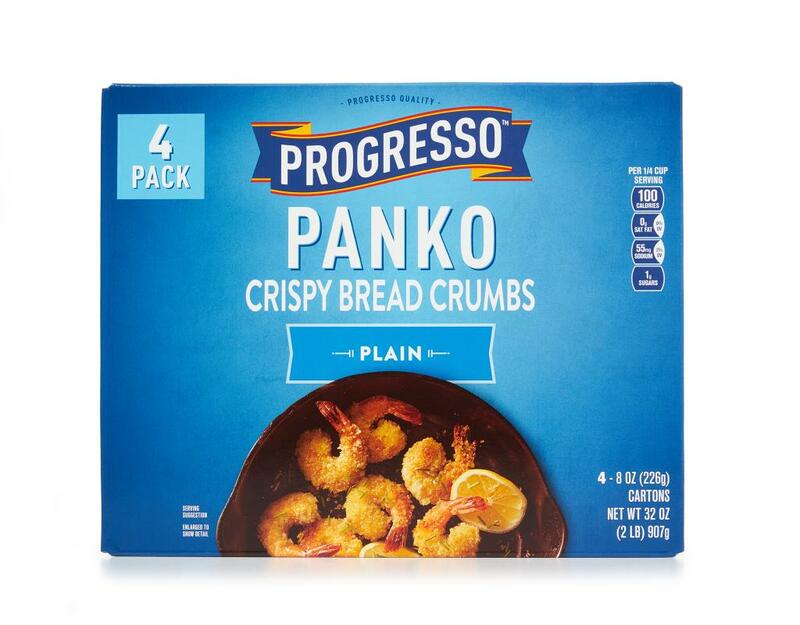 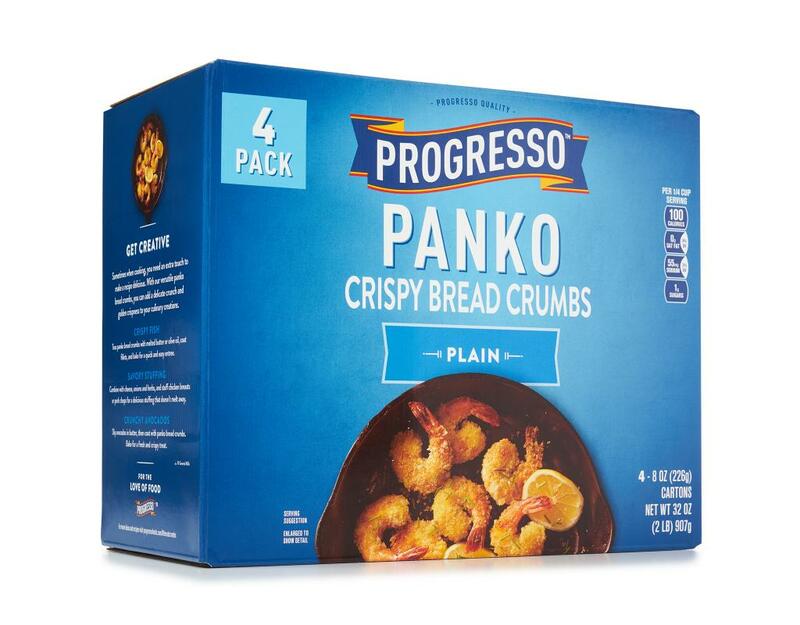 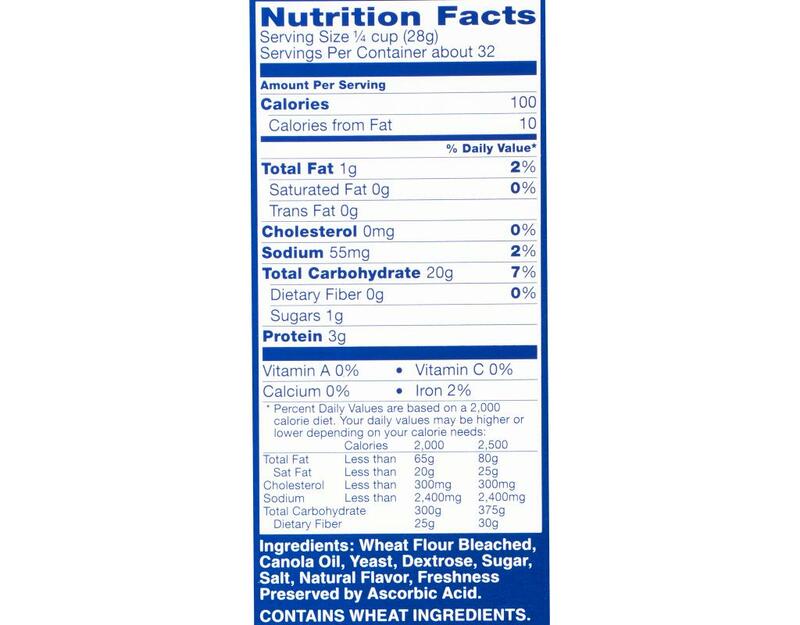 Progresso Panko Crispy Bread Crumbs is a Japanese style bread crumb. The larger flaky crumbs result in a flavorful, light, crispy and crunchy coating perfect for breading fish, chicken, pork, seafood and vegetables. 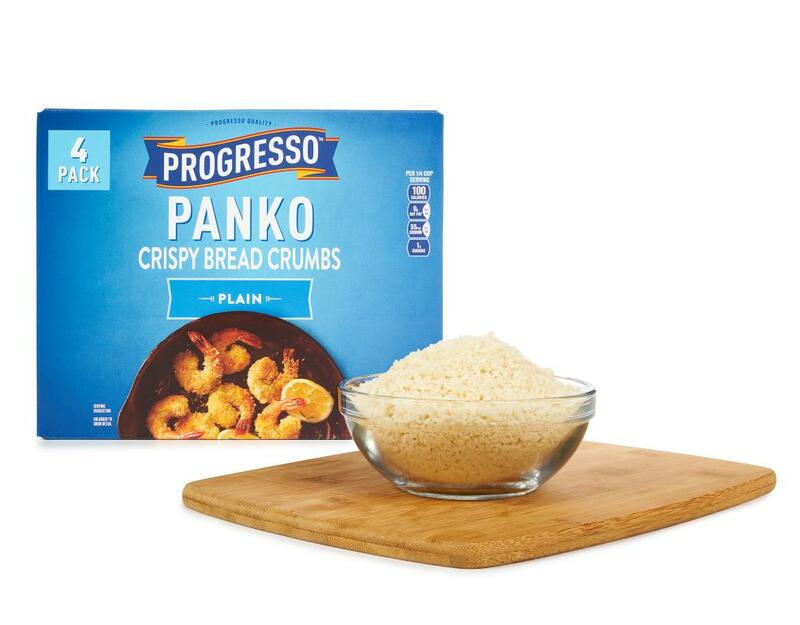 It can also be used as a crispy topping on baked dishes such as casseroles or even desserts. 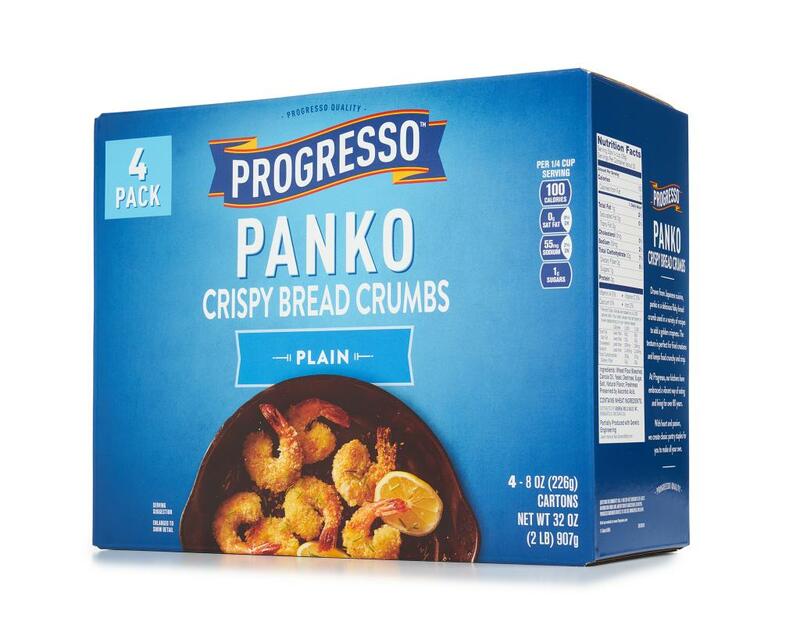 Mix in your favorite herbs, spices or parmesan cheese to customize and try it baked for an even healthier option. Panko is the secret to a great crunch.